A survey of analysts, including MAST users, has revealed that while many respondents are confident in their analytical skills, there is a desire for further training and for sharing best practice. 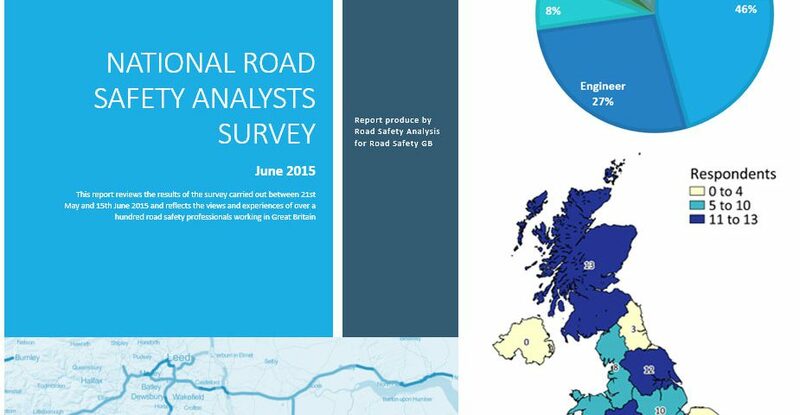 The survey was developed by Road Safety GB in partnership with Road Safety Analysis (RSA), with grant funding provided by the DfT, as a scoping exercise to establish the needs of analysts. 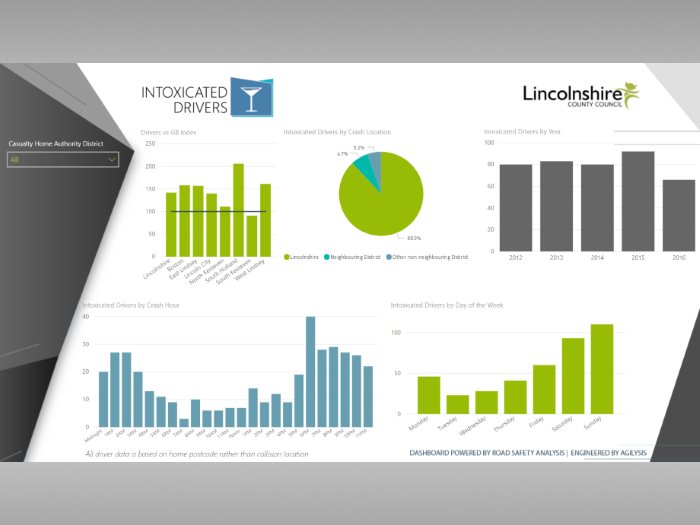 A report summarising the survey results, and detailing recommended actions, has been prepared by Road Safety Analysis and is available to download here. “Their role and expertise is fundamental and, Road Safety GB believes, should be acknowledged as a specialist discipline". The report details immediate actions including: creating a national register to make it easier for analysts to contact each other; creating a national network so that analysts can guide the next steps in this project; promoting the work and potential of analysts; and encouraging their managers and organisations to understand and support the role. Interim measures include building and managing a private support forum for analysts (based on feedback from the network); and arranging a national analysts’ training seminar or conference to share best practice and provide specific training. 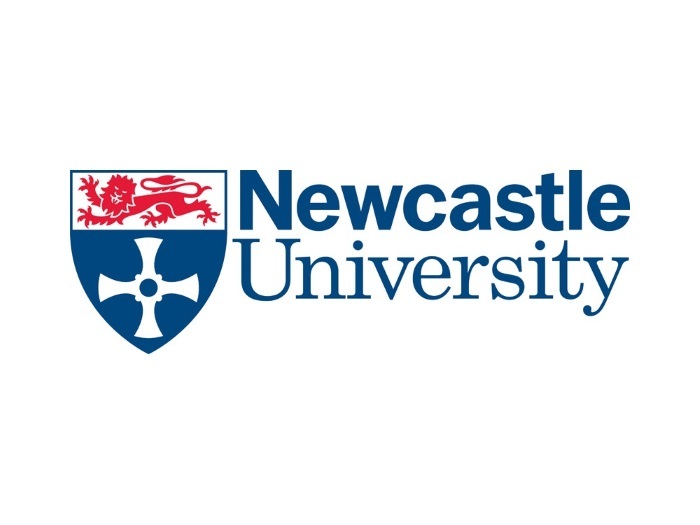 Longer-term plans include making connections with academic and research organisations, encouraging analysts to attend national conferences, and ensuring that relevant presentations are given; and developing training courses and accreditation where none currently exist. 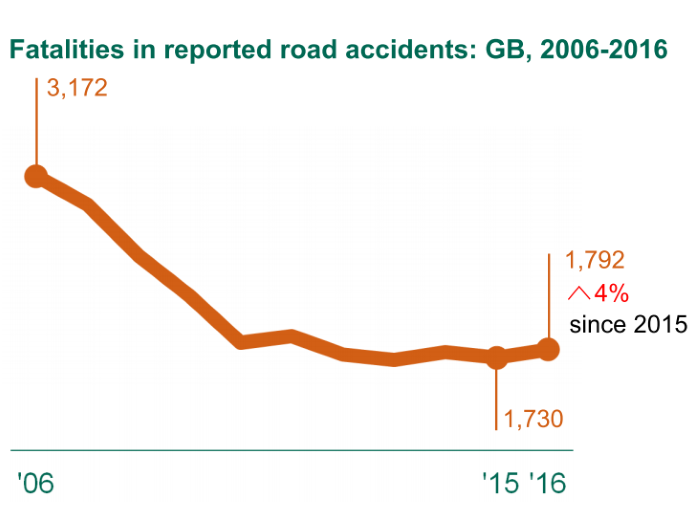 Honor Byford, chair of Road Safety GB, said: “Road safety professionals, highways engineers, public health consultants and the police and fire services are all dependant on collision analysts for the data that informs their work. 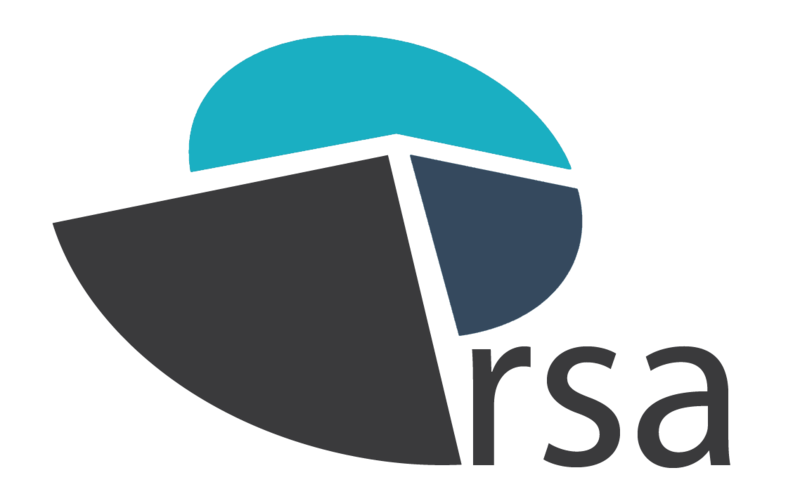 “In order to understand the needs of analysts and get a handle on this diverse role, Road Safety GB and RSA created a survey to discover the different ways analysts approach their role and what support they would like.